BEN dixon is the founder and director of ignite global ministries. bEN BECAME A CHRISTIAN IN HIS LATE TEENAGE YEARS THROUGH A VERY REAL SUPERNATURAL ENCOUNTER WITH GOD. THROUGH THIS ENCOUNTER HE WAS IMMEDIATELY DELIVERED FROM A LIFE OF DRUG ADDICTION AND DEPRESSION. OVER THE YEARS BEN DISCOVERED A UNIQUE PROPHETIC CALLING ON HIS LIFE WHICH HAS ENABLED HIM TI EQUIP PEOPLE TO HEAR GOD'S VOICE WITH CONFIDENCE WHILE DEMONSTRATING HEALTHY AND ACCURATE PROPHETIC MINISTRY. BEN IMPARTS PRACTICAL WISDOM THROUGH BIBLICAL TEACHING AND PROPHETIC MINISTRY THAT GOES BEYOND THE FOUR WALLS OF THE CHURCH. HE CURRENTLY OVERSEES IGNITE GLOBAL MINISTRIES WITH A VISION TO STRENGTHEN THE CHURCH AND REACH THE NATIONS. 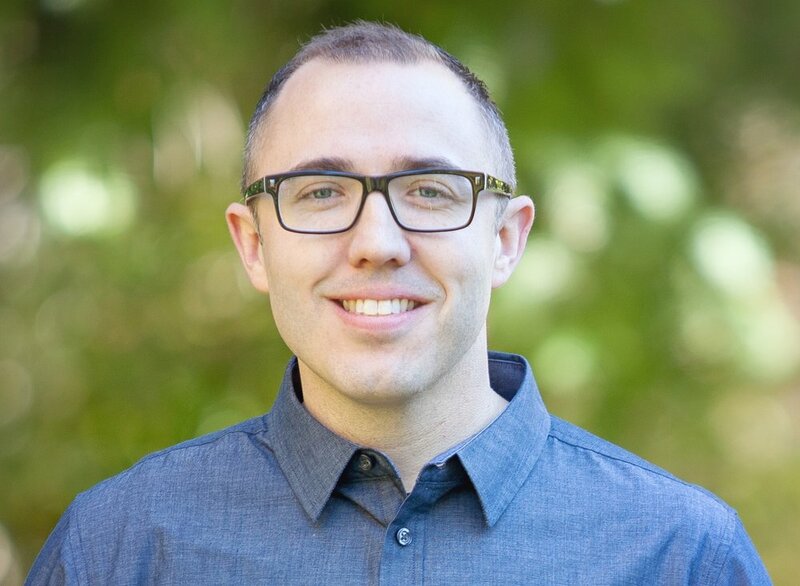 HE ALSO SERVES AS AN ASSOCIATE PASTOR AT MILL CREEK FOURSQUARE CHURCH IN LYNNWOOD, WASHINGTON. BEN IS MARIIED TO HIS BEAUTIFUL WIFE BRIGIT AND TOGETHER THEY HAVE FOUR CHILDREN: IZAIAH, A'VANTE, AZARIAH, AND JUDAH.